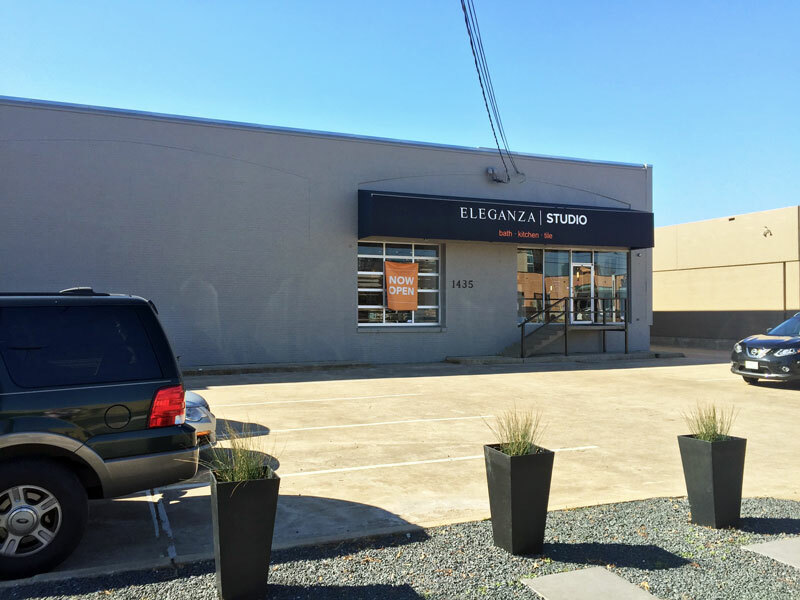 Eleganza Studio Now Open in Dallas, TX. Our newest Eleganza Studio location is now open in the Dallas Region and we could not be more excited to show you what we are all about. With over 10,000 square feet of showroom space and a complete collection of exquisite Bath, Kitchen and Tile products Eleganza Studio – Dallas is ready to welcome you to explore and get inspired. Our design consultants can help you make that your dream space a reality. Whether it is a new modern kitchen that you look for or a slick new bath tub, we have what you look for. Contact Us today and schedule an appointment with one of our Design Consultants.